Images of Micronesia from the turn of the 19th Century through the first half of the 20th Century. For better viewing of all photographs, go to http://www.microbuds.smugmug.com. 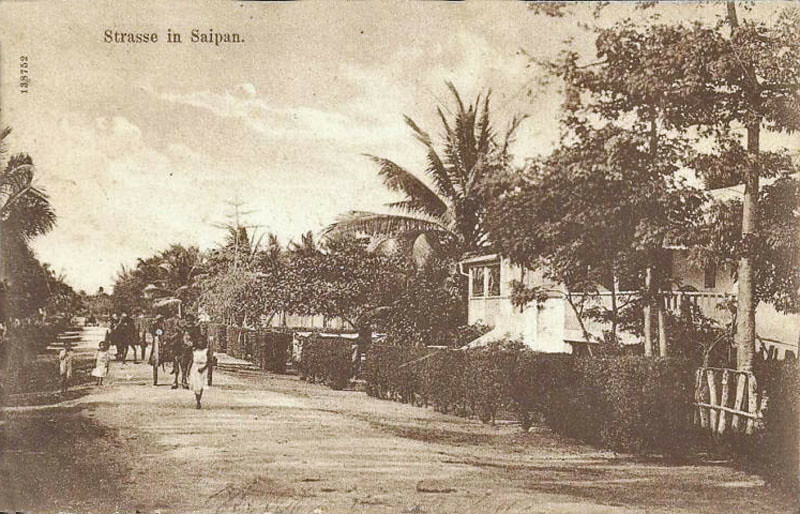 A postcard photograph, circa 1910, of a street in Saipan from the period of German rule in Micronesia.